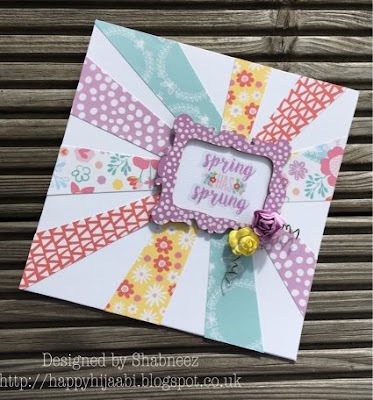 Thank you for your lovely spring garden creations last week. 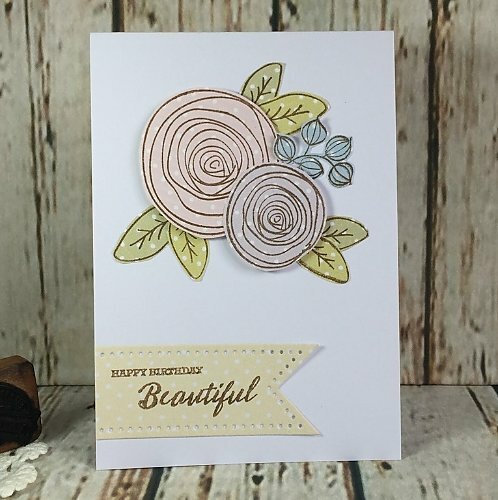 It was great to see so many beautiful cards. This week I, Miri, want to see lots of colours on your cards. 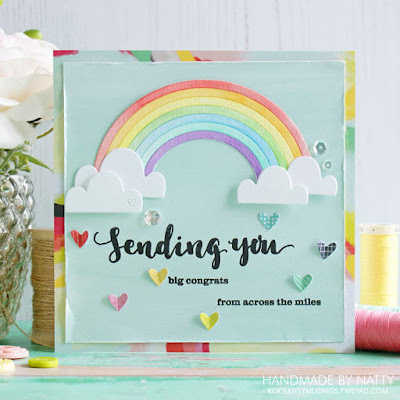 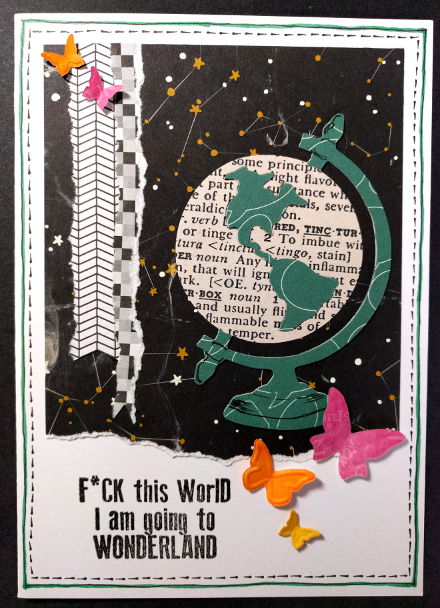 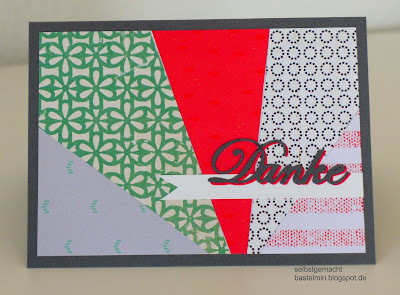 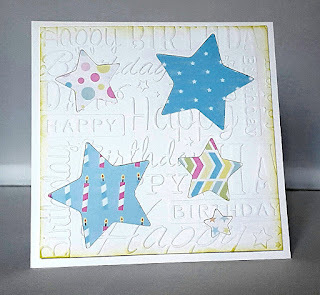 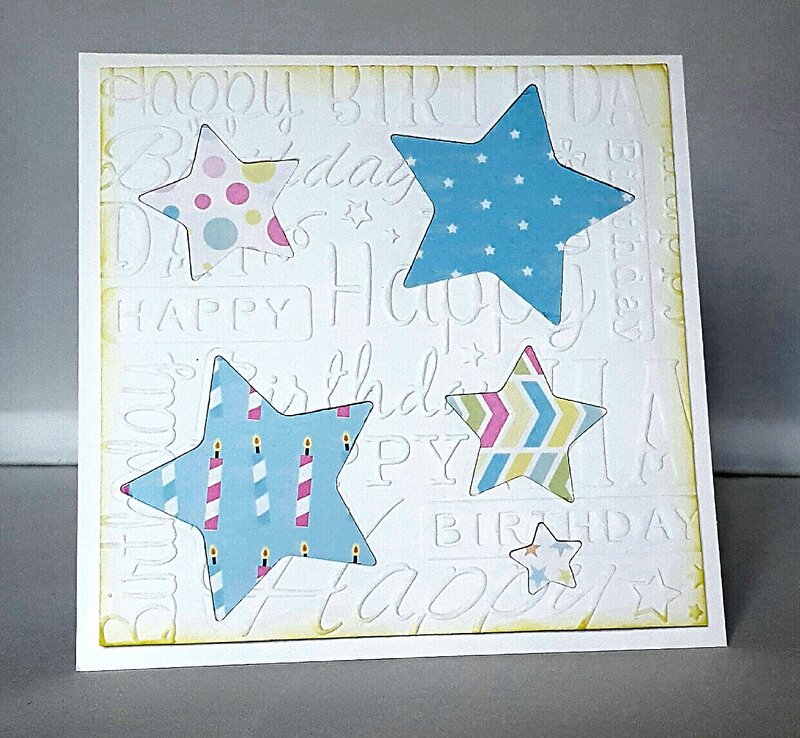 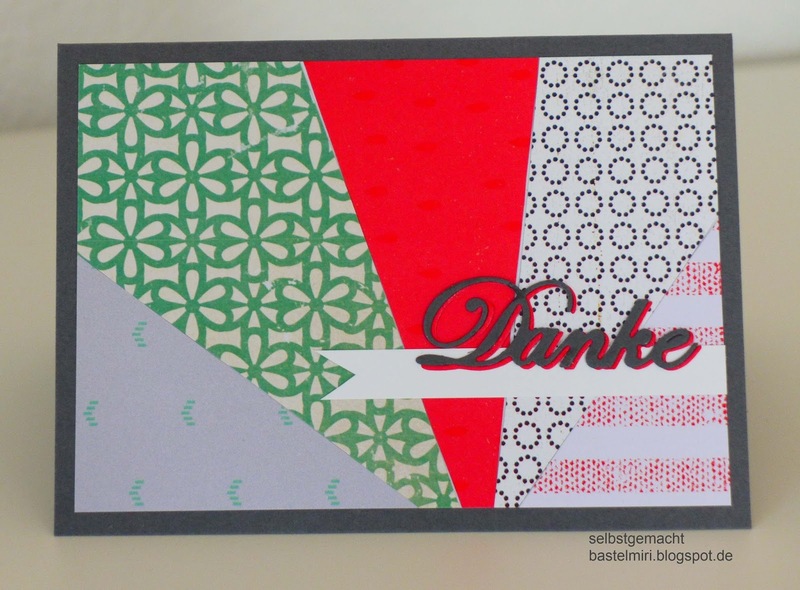 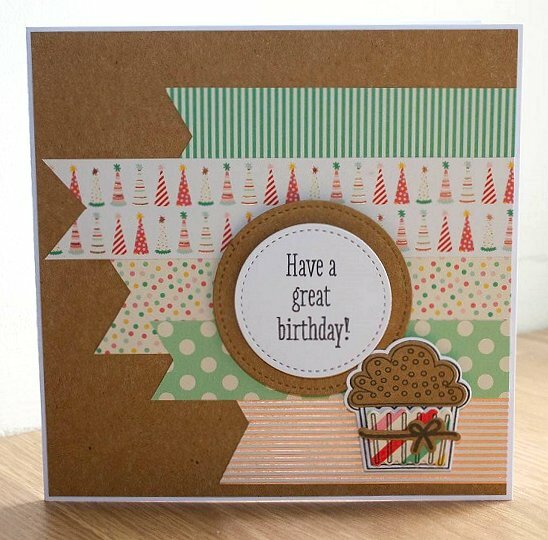 (maybe from your scrap box) and create a colourful card. Even better if there are lots of “spring colours” (and it’s okay if your create your own patterned papers). 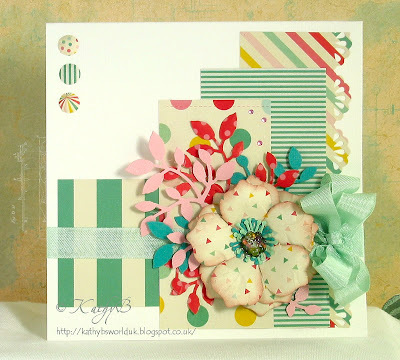 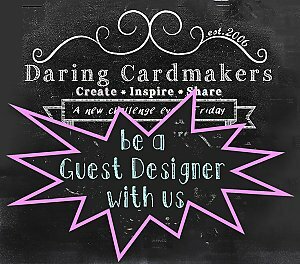 Have a look at the design team members’ brilliant ideas for big and small scraps of patterned paper.